Listen to our cutting edge, no nonsense, hilarious, motivating, empowering podcasts! 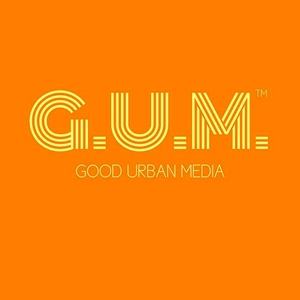 www.TheGumNetwork.com. 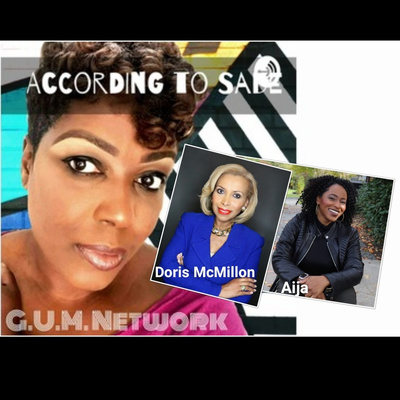 On this podcast episode Sade shares the mic with two phenomenal women: Doris McMillon, Host of Looking Good Feeling Great at Any Age and Aija of BossChix Network about heels, wellness and how to keep it all together. 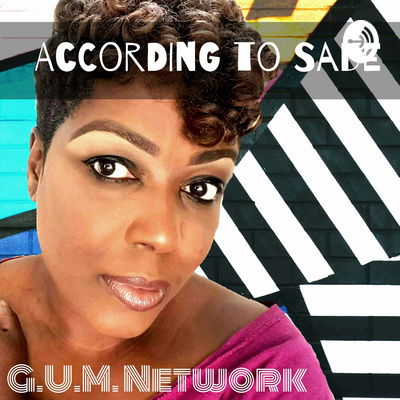 In this episode of according to Sade we discuss the latest in midterm elections what's going on with Trump and Andrew Gillum Kanye and Candace Owens black investors and the best hashtags for Black entrepreneurs. 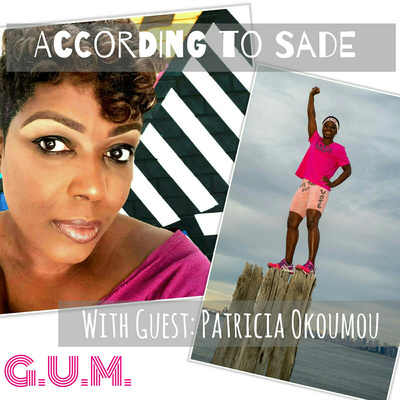 On this episode of According to Sade, Sade talks with Activist Patricia Okoumou, the woman who recently scaled the Statue of Liberty to protest the separation of asylum seekers and their children due to Trump's inhumane border policies. Patricia also shares her experience with other activists including fellow black women and she shares the need to build coalitions. For more information on Patricia Okoumou, visit her website www.patriciaokoumou.com. On this episode of According to Sade. Sade talks about elections, Uber and Lyft giving rides to election polls, midterm elections, Roseanne Barr, kids and parenting-electronics in the church sanctuary, Self-Care and black don't crack. In this episode of Extradinaire Life, Sade talks with Melanie Nix, speaker, entreprenuer, advocate and breast cancer survivor, about how to balance life, work and family, not to mention negativity. Gum Network updates and current events.